How Are Vehicle History Reports Compiled? When buying a used car, it’s crucial that you check its vehicle history report before sealing the deal. That report can tell you a lot of secrets about the vehicle that simply looking at the car itself wouldn’t reveal, such as accident history, flood damage, and title issues. Where do companies like CARFAX and AutoCheck get their information on cars and how is this data compiled? Vehicle history reports rely heavily on a particular source for data: a vehicle’s identification number, or VIN. This 17-character “fingerprint” is unique to every car. Every time a report, claim, paperwork, or transaction is performed involving a vehicle, its VIN is reported and logged. Thus, by running a VIN check, the car’s VIN is searched for throughout many databases, including the National Motor Vehicle Title Information System, insurance records, auto dealership files, repair garage logs, law enforcement systems, and even salvage auction records. Across these databases, a wealth of insight can be obtained on a car’s odometer readings, title, collisions, previous owners, maintenance history, travels, emissions, and more. 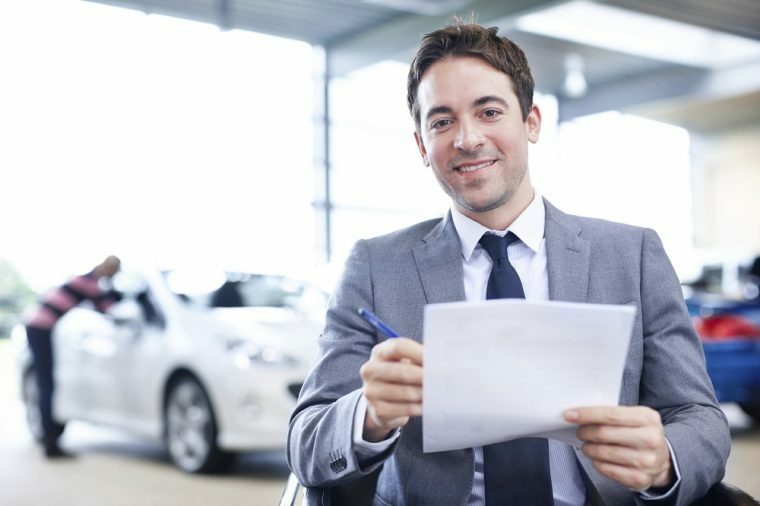 While the resulting report certainly isn’t 100% complete, it can typically provide enough insight into the car’s background to know if it’s a reliable purchase to make. Admittedly, not every incident is reported and thus wouldn’t show up on a VIN check or vehicle history report, but the records can be amended if you obtain sufficient information—for instance, on a fender bender that didn’t result in an insurance claim or non-private repairs. Even if you do obtain a detailed vehicle history report, make sure you still have the car inspected by a skilled mechanic. Having a clean title and history doesn’t necessarily guarantee the car doesn’t have problems.